The only good thing is WiFi connection is strong enough if you connect to the correct one and there's Mcdonald's nearby. No lift. All the hotels in the area have bars built to secure the counter, makes you feel insecure. The reception staff wanted to take a photo of my IC, but I took it back. Room is spacious, but bed sheets have ink spots here and there, and the furry blanket seems dirty. They provided 2 bottles of water, there's water heater for shower. You can hear people walking along the corridor. 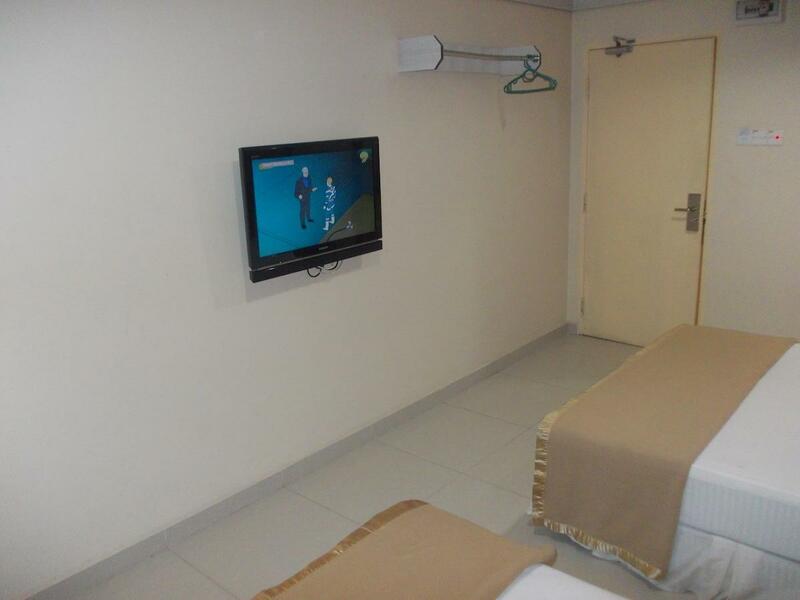 Clean room, clean bedsheet, near to mcd, comfortable enough for my 2 nights stay with my husband, friendly staff. pros: location, got parking space cons: rude receptionist, aircond not functioning, toilet cannot flush, no tv, bed sheet not clean - I had rhitinis there, maybe from dust, no lift. Actually I can tolerate no tv and lift. but the staff attitude is kinda turn off. overall, not going there anymore. Well think twice when you book for this.hotel. There are few more others should be better which just few row away. I am so regret. Firstly arrogant and rude old man receptionist, then bedsheet with stain. whole night couldnt fall into sleep because biten by 'unknown insects'. ppl will say Well, for the amt of money spent, its equivalent. NO i not agree...i spent here to sleep...where it makes me couldnt sleep well for whole night! I WILL NEVER COME BACK. It it quite easy to find a parking for the hotel. For food, there is some restaurant around the hotel. If feel hungry at mid night, you just need to cross the road, and there is a 24 hours McD there. Just that something I curious about the hotel is, my room, the air con, do not have remote, it only can switch on and off (Im not sure they will not provide or they forget pass me the remote) For the TV, it only got few channels... All these is no big deal for me Well, this is a business trip for me, and I just need a clean place for me to sleep and shower Newtown Star Hotel meet my needs I am a happy customer for this hotel. 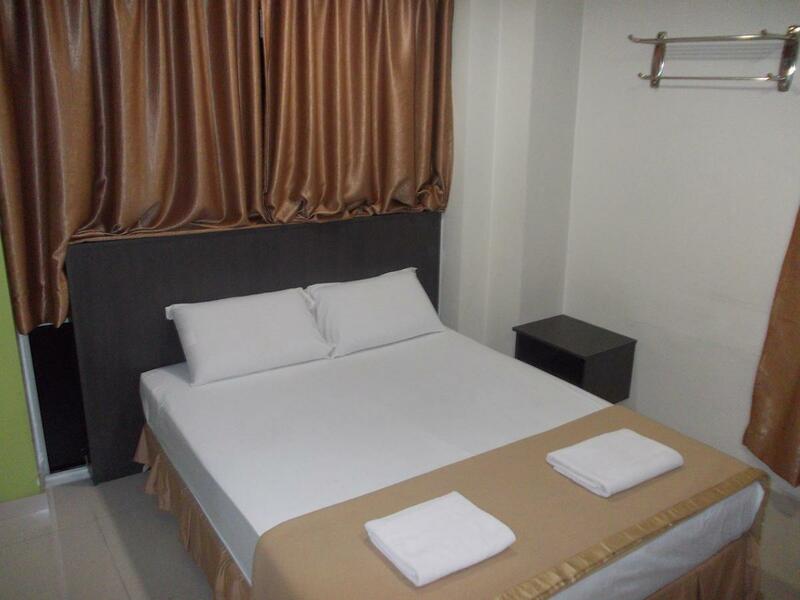 Just nice for budget stay, also beside McDonalds for fast food! Not have television,shorting when use water heater. Beside main road and easily accessible! the toilet was dirty and the water cannot flow properly! the soundproof is so bad. i can even hear the other room coughing and talking. its disturb me to fall asleep quietly. the staff is not friendly. 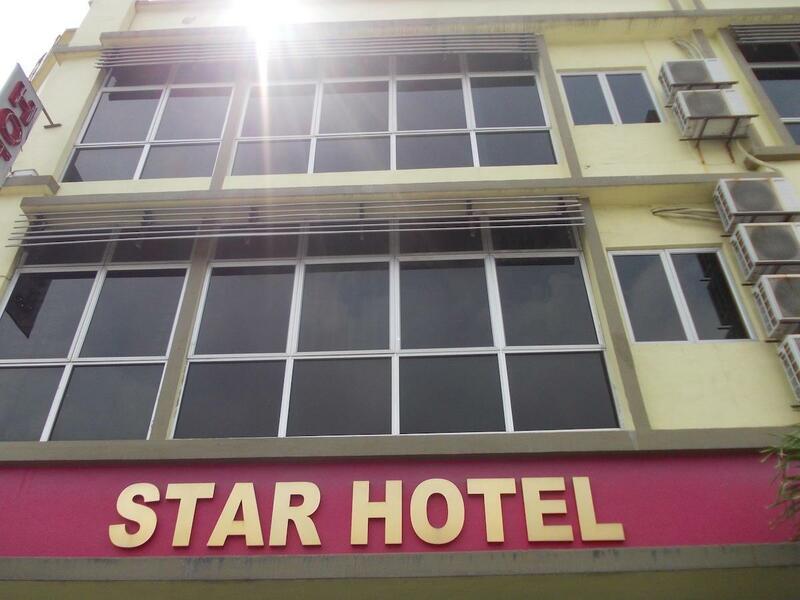 Strategically located and very near to Klang Sentral! Value for money. Just the channel on tv should be add more and the areal connection cause just blurred.